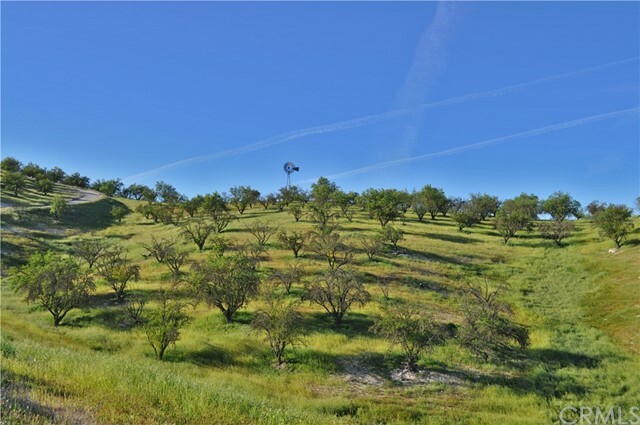 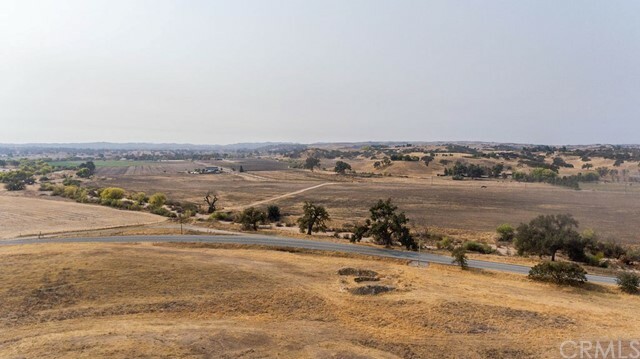 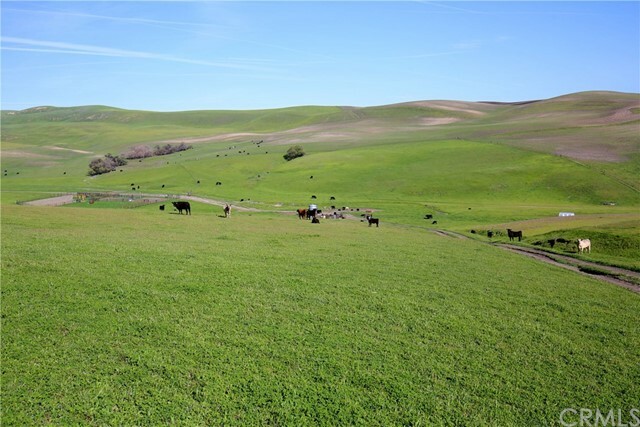 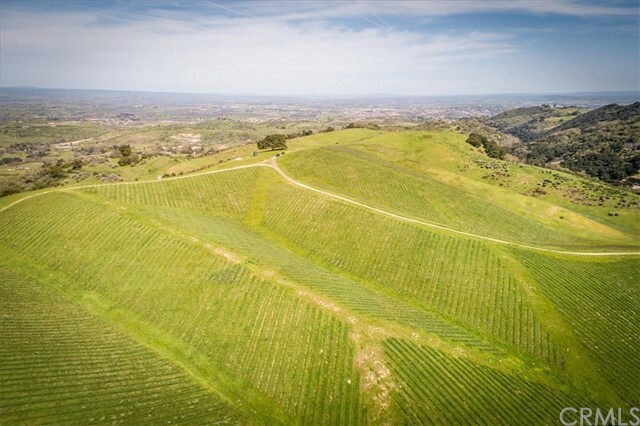 2035 Mountain Springs Road Westside paso robles land ready for you to build your dream home! 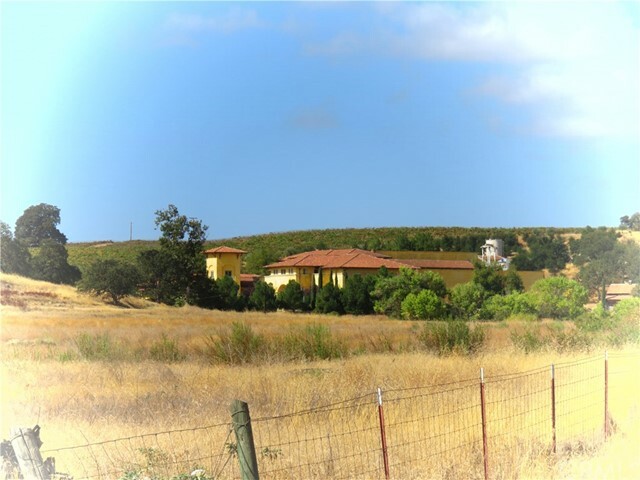 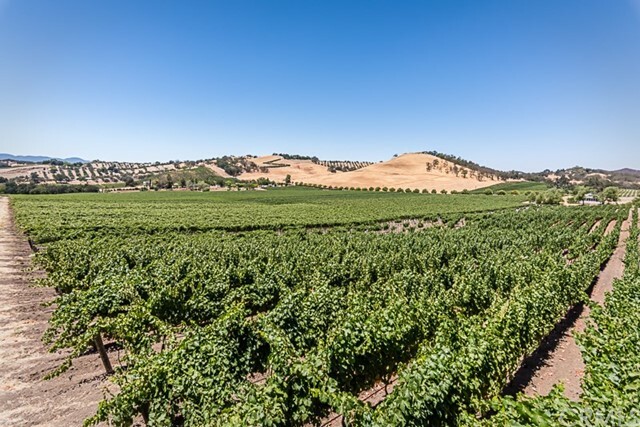 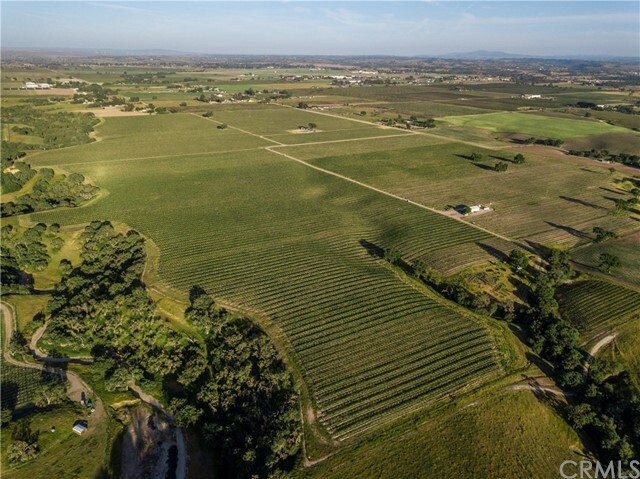 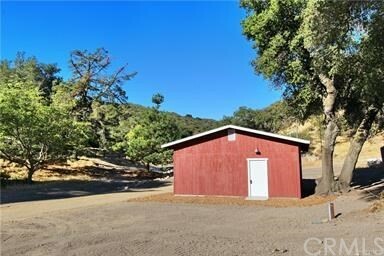 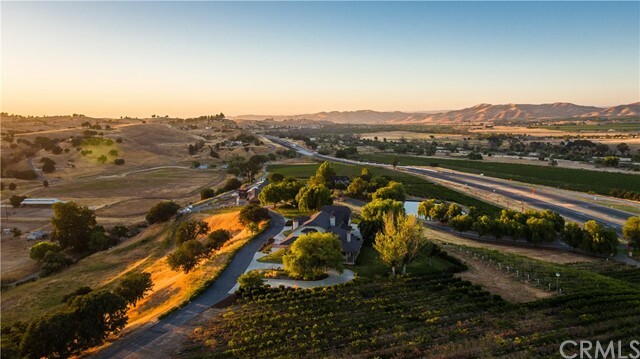 Multiple .. . . .
1 Calle Almendra Road This 10+/- acre parcel (parcel 1) is located inside the private gated commu.. . . .
0 Valley Quail Place Panoramic views on a 12. 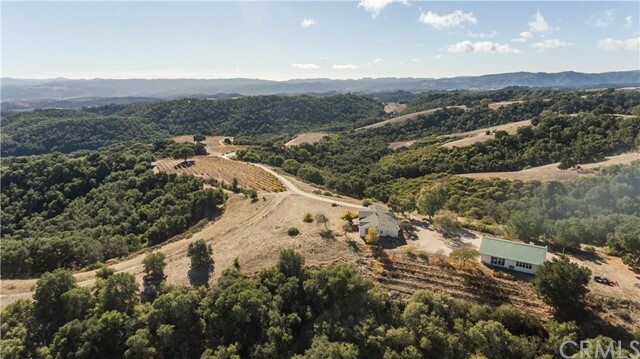 88 acre parcel. 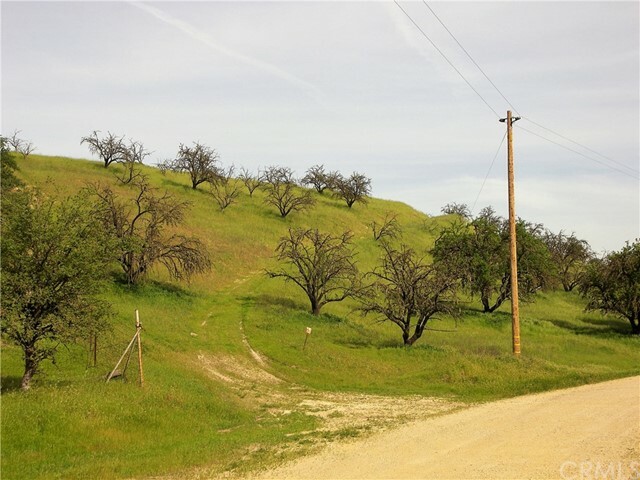 Build your custom home over lookin.. . . .
14 Almira Park Way This is one of those special west side parcels that does not come available.. . . .